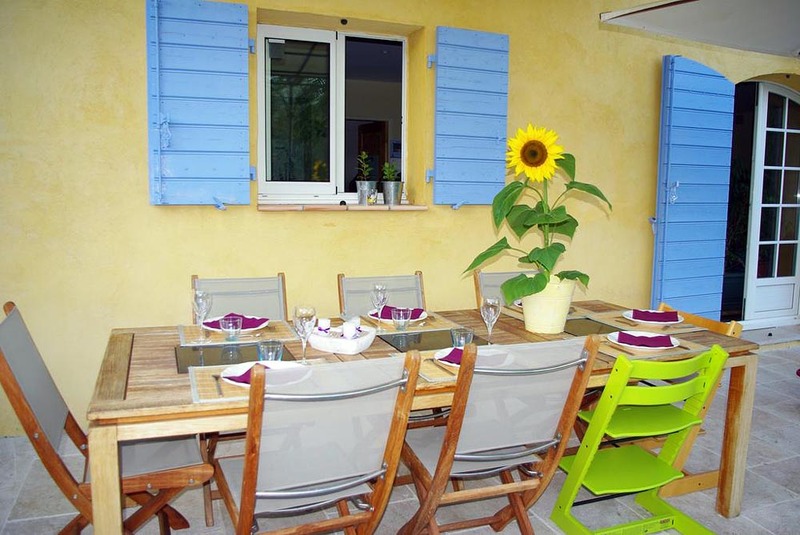 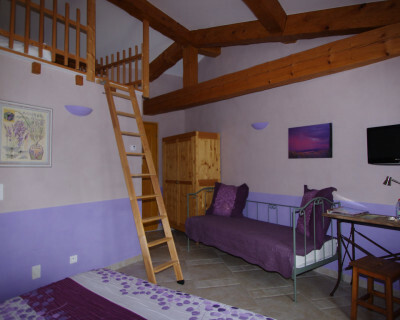 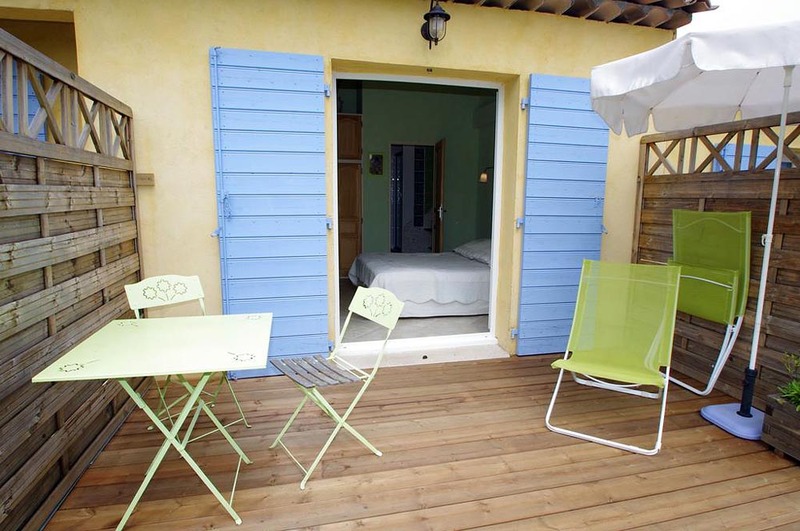 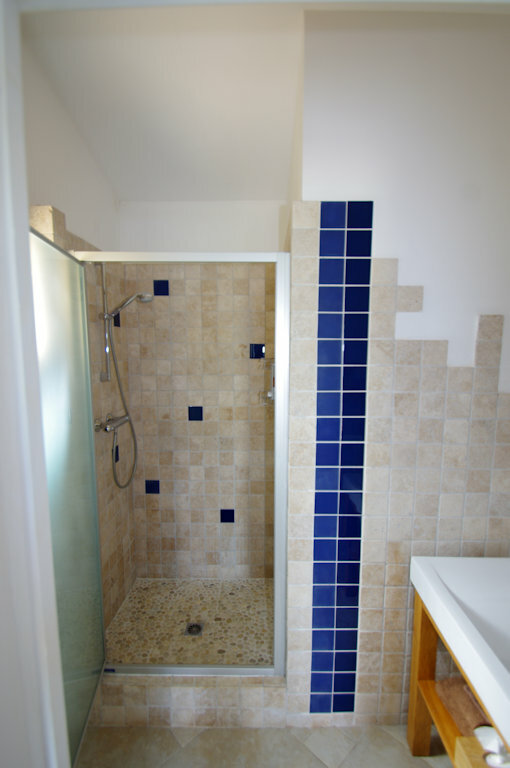 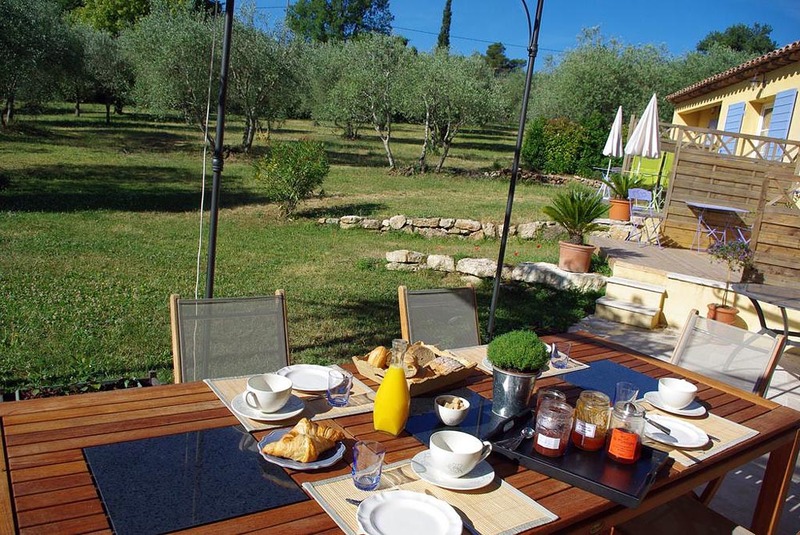 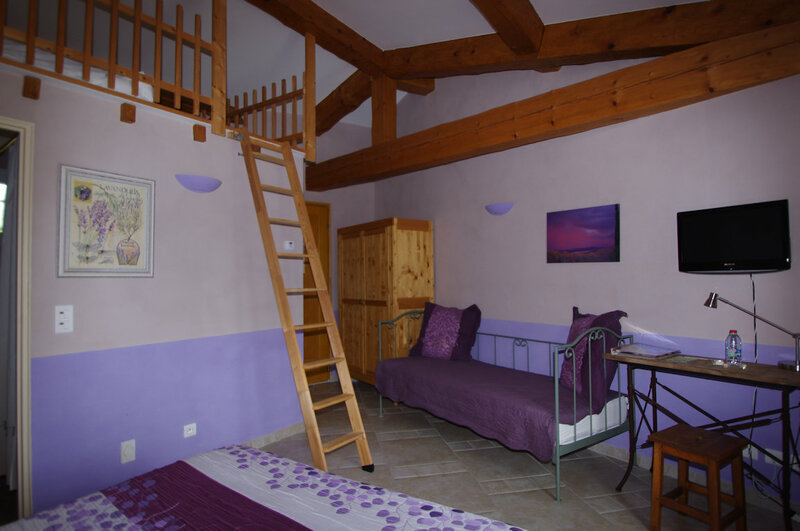 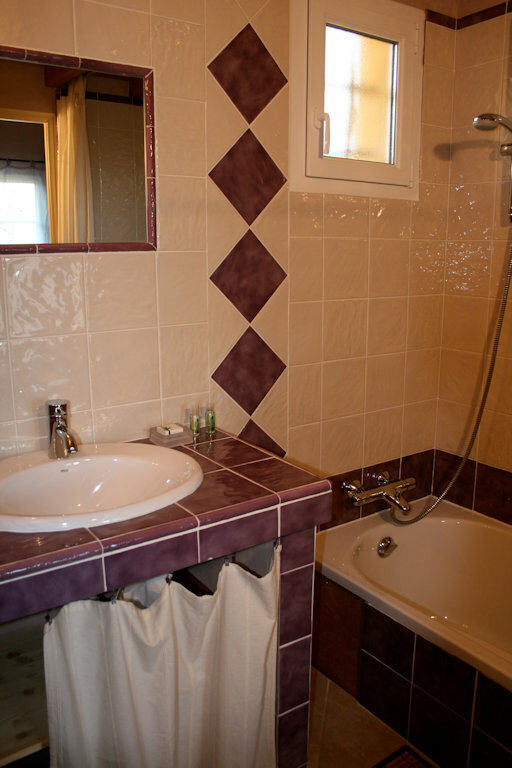 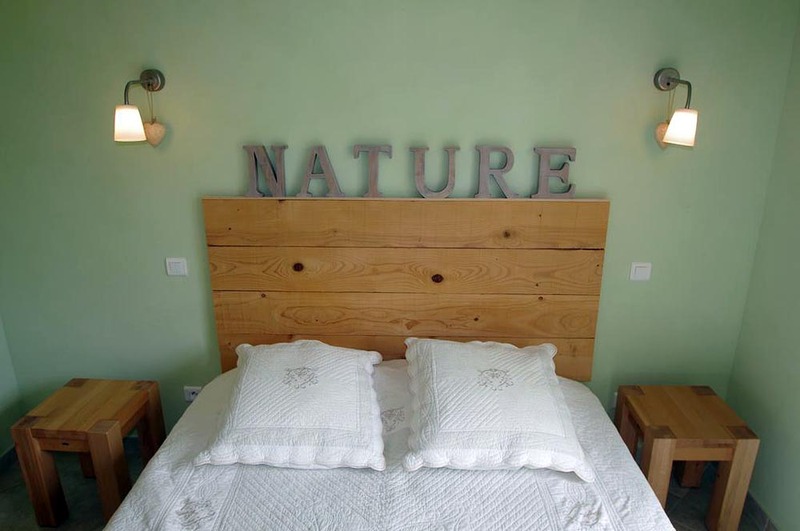 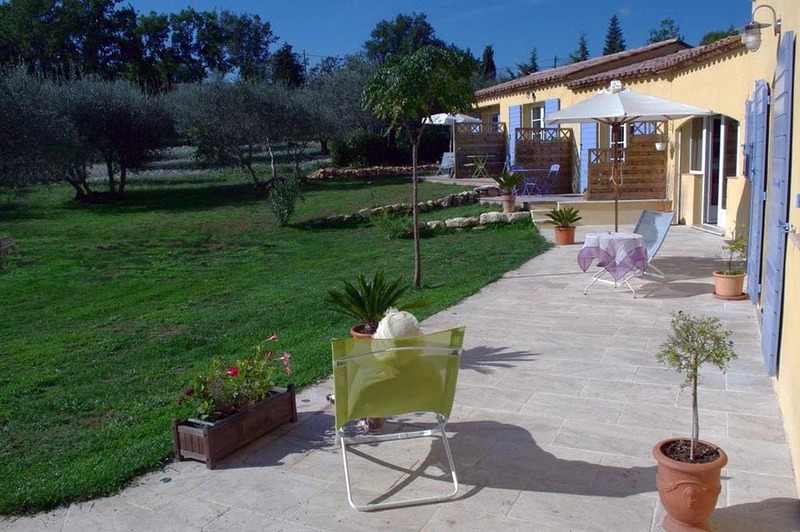 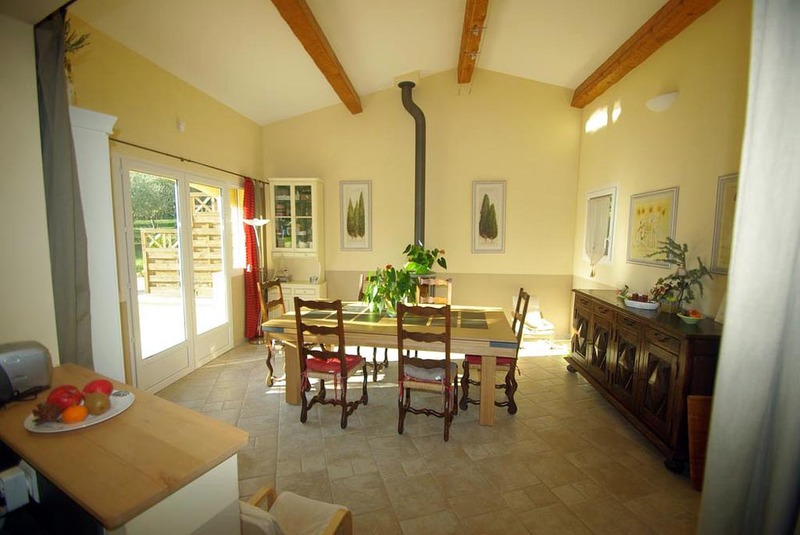 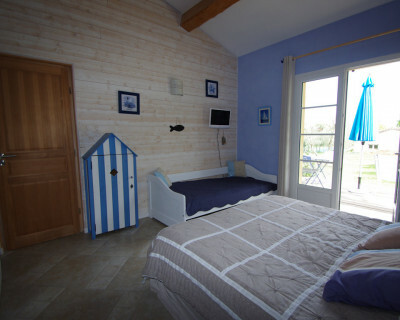 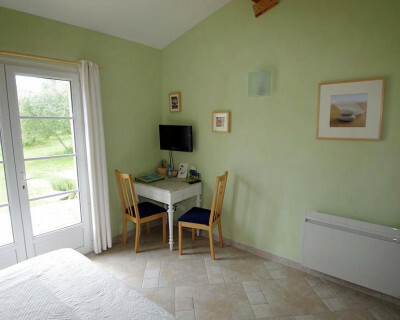 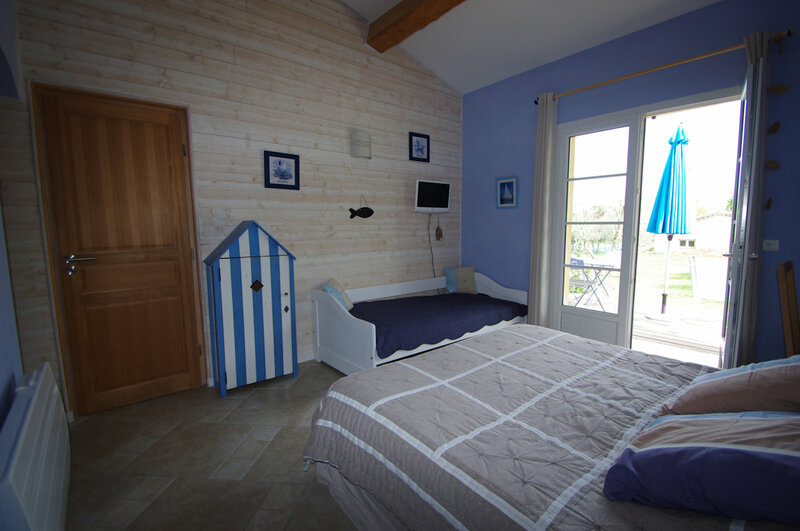 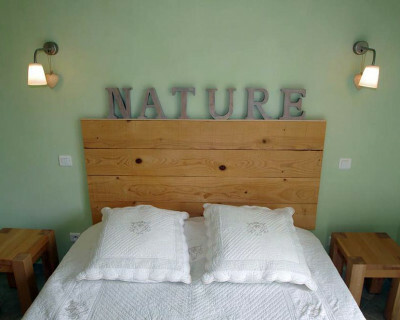 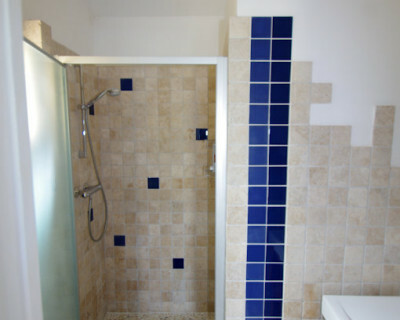 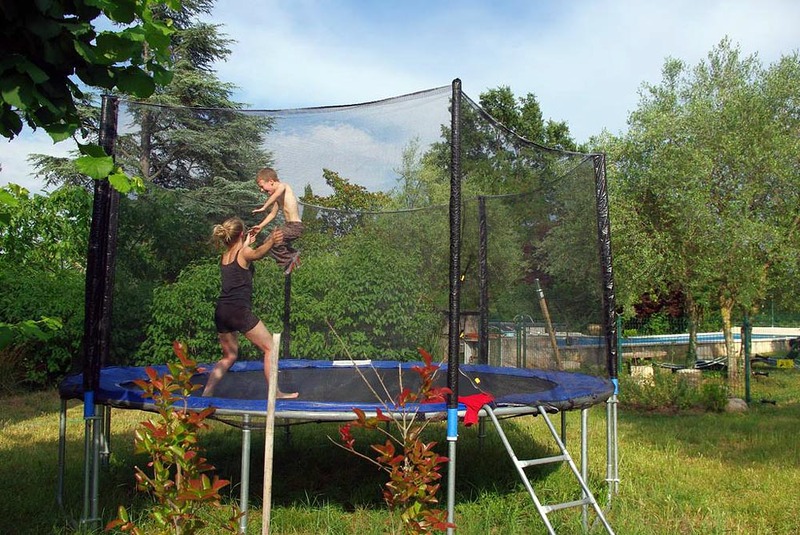 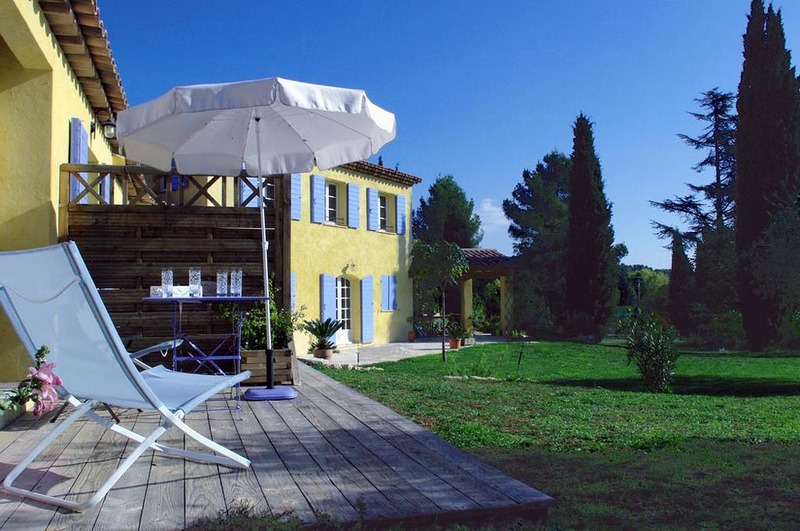 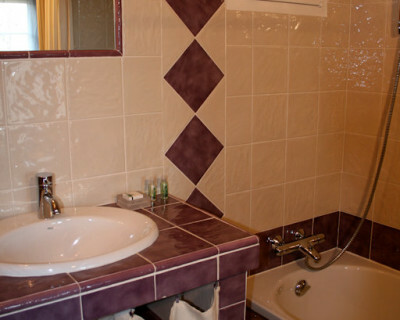 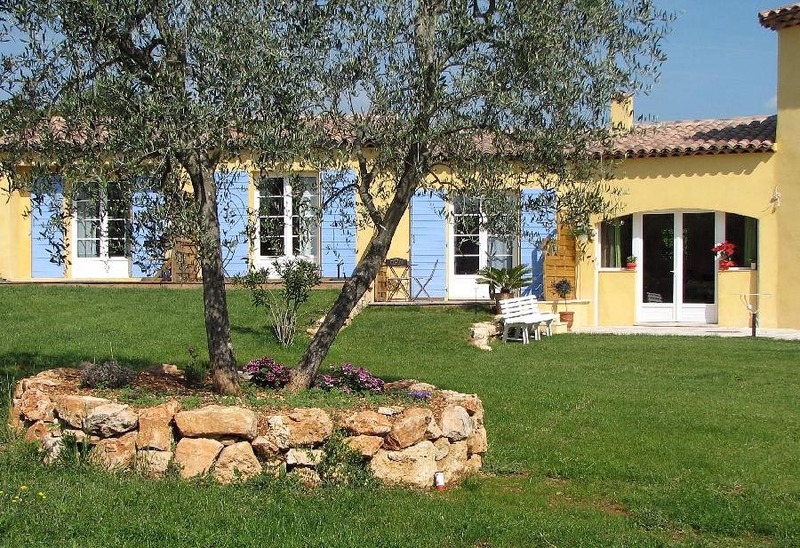 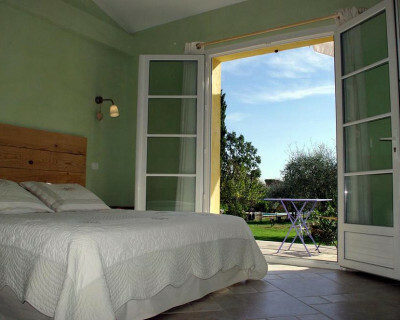 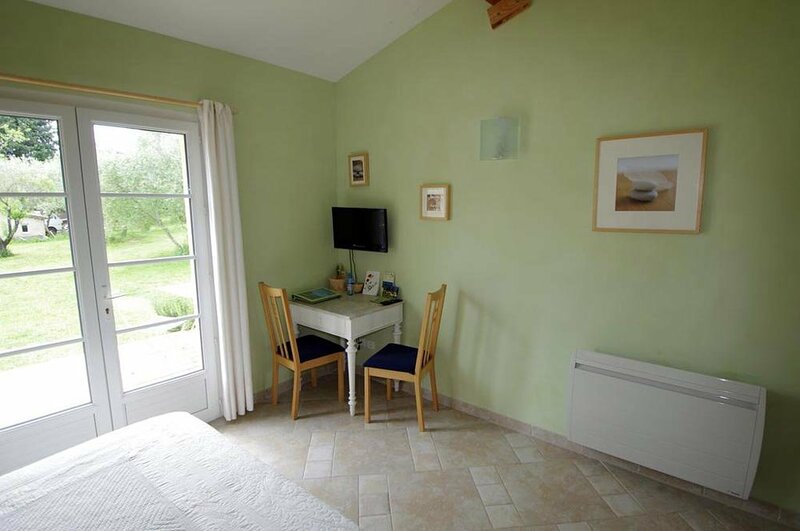 Carpe Diem welcomes you in its guest rooms in the heart of Provence, in the country FAYENCE. 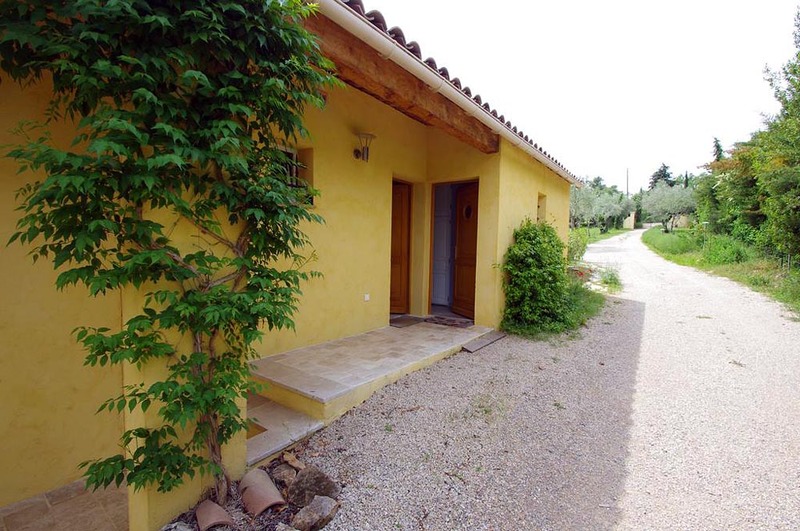 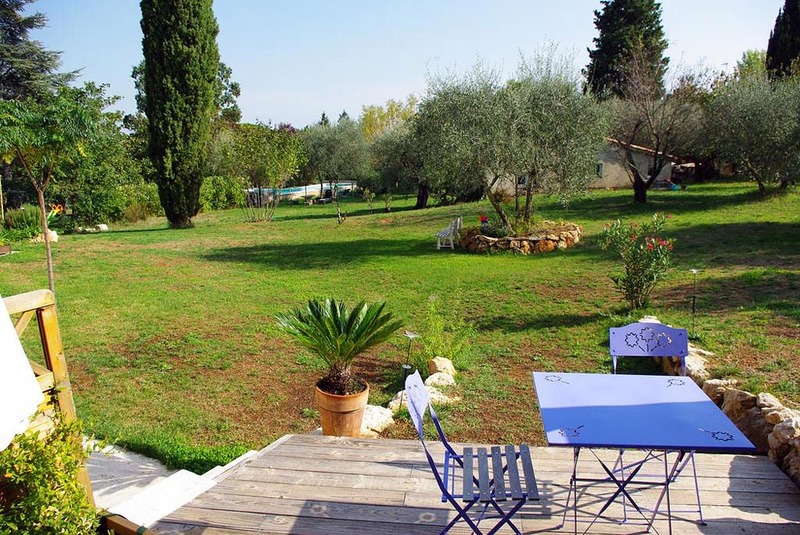 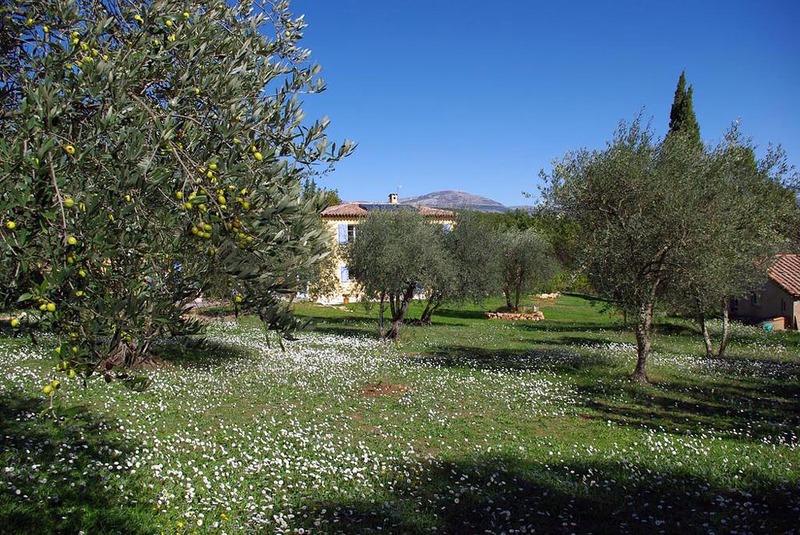 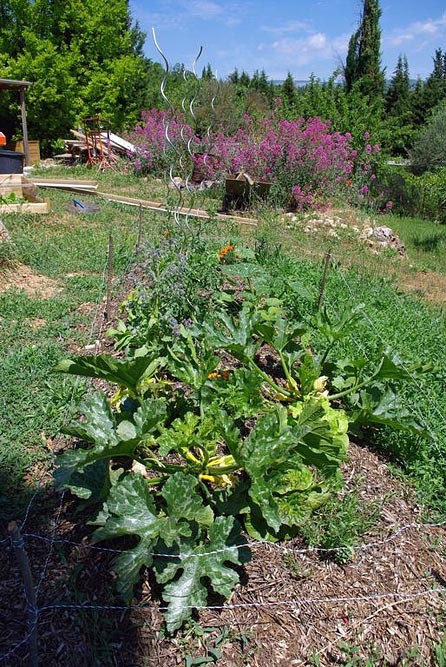 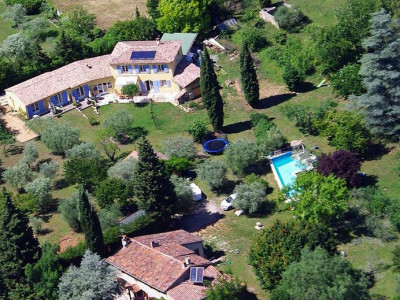 The farmhouse located between the villages of Callian Montauroux, two of the most beautiful hilltop villages of the Var, is in a park of 2 ha. 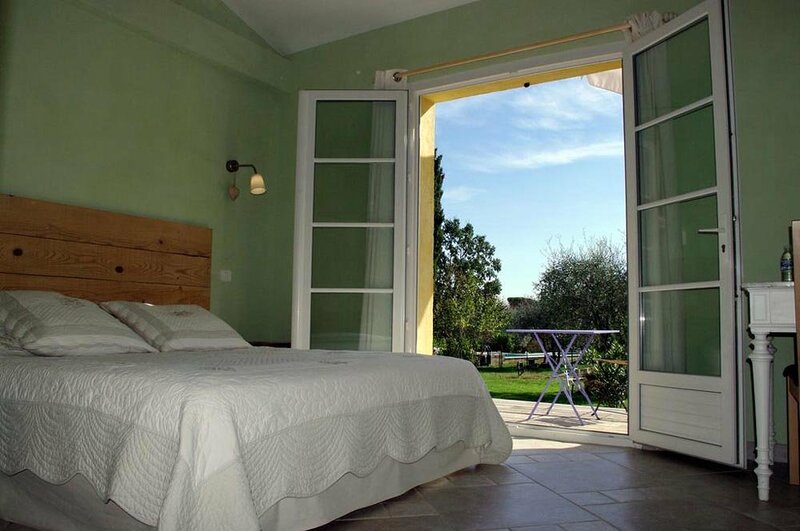 3 bedrooms, combining charm and comfort to the garden terraces and independent. 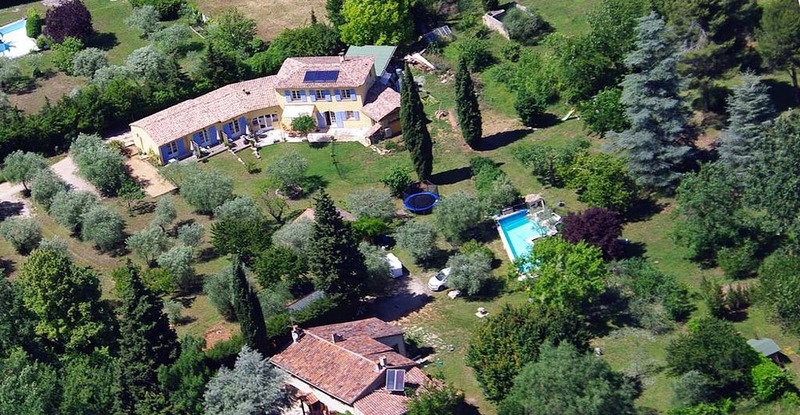 From the A8 motorway exit 39 Adrets, direction Fayence, then at junction turn towards Callian. 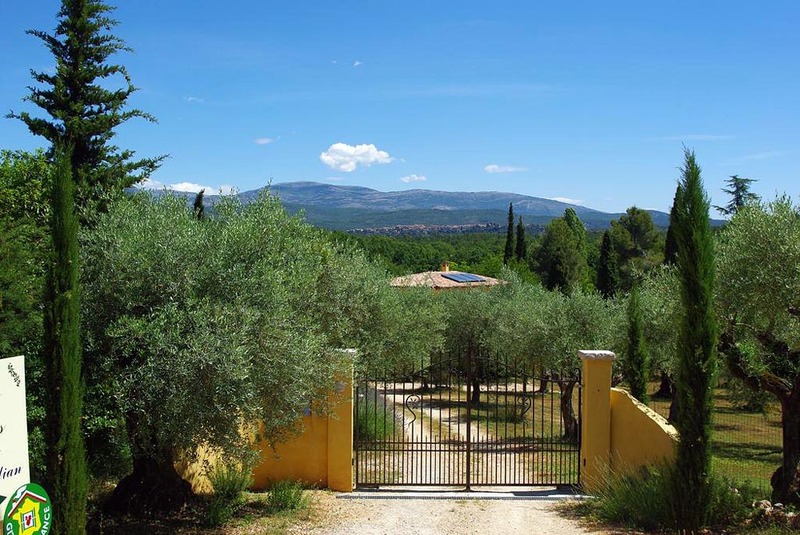 Go through the village towards Montauroux, then at the crossroads Mons / Callian, then take direction St-Cézaire Mons. 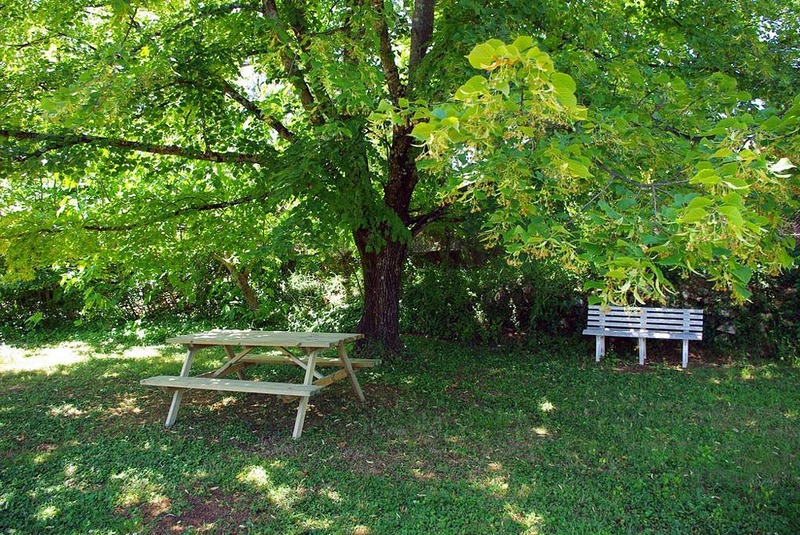 At the intersection of Grand Pine, turn left and 100 meters on your right, we're here.